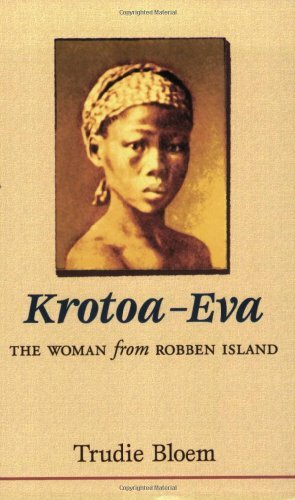 Set in the politically charged atmosphere of the Cape in the mid-seventeenth century, Krotoa-Eva: The Woman from Robben Island is an exploration of identity, power and how individuals react to the clash of cultures. If you have any questions about this product by Brand: NB Publishers, contact us by completing and submitting the form below. If you are looking for a specif part number, please include it with your message.